A few months ago I told you about the Stalag riddim being re-invented. 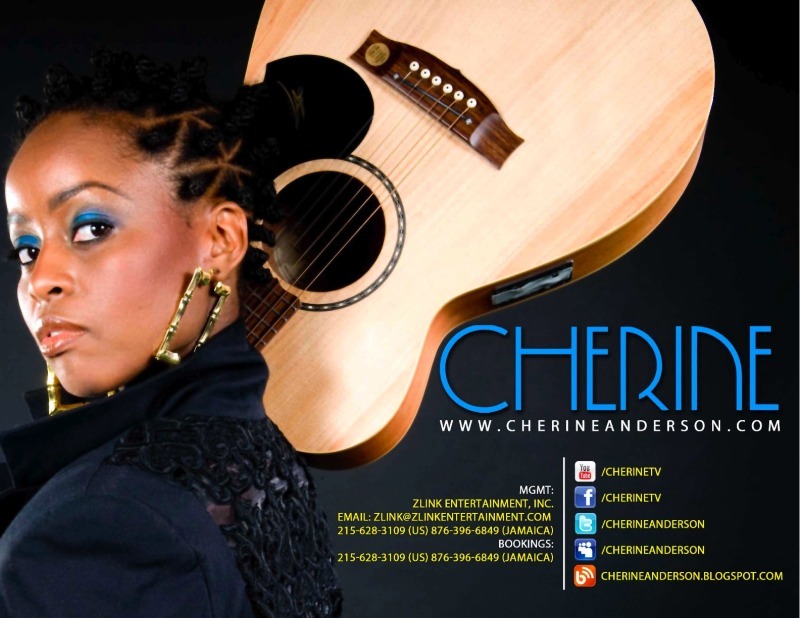 Cherine Anderson, actress/singer has also blessed the classic riddim with her version of Tenor Saw's dancehall staple, "Ring the Alarm." Her socially conscious version should be on heavy rotation. I remember Cherine from one of my favorite movies, One Love, with Ky-Mani Marley which came out back in 2003. I was obsessed with that movie. This Jamaican movie wasn't a masterpiece but it featured Ky-Mani and Idris Elba...how could you not watch it over and over...lol. She has a unique voice and her singing career has blossomed since One Love.